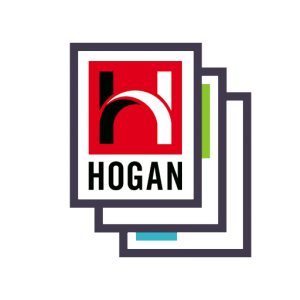 The Hogan Personality Inventory (HPI) describes normal, or bright-side personality – qualities that describe how we relate to others when we are at our best. Whether your goal is to find the right hire or develop stronger leaders, assessing normal personality gives you valuable insight into how people work, how they lead, and how successful they will be. The HPI, bases on the Five-Factor Model of the personality, was developed in the 1980’s in the context of socio-analytic theory. Within this model, getting along with and getting ahead of others are seen as the dominant themes in social life. The HPI captures key behavioral tendencies relevant to these life themes and is comprised of seven primary scales, six occupational scales and 42 subscales. 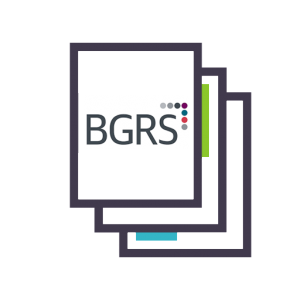 Development: Our HPI-driven development reports offer actionable management and development suggestions to help you guide careers and development. Leadership: Normal personality predicts leadership potential. 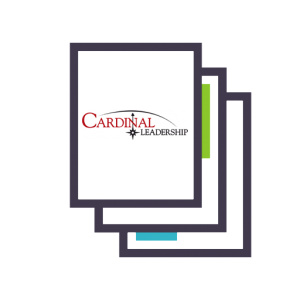 Our leadership reports offer detailed development advice to help your leaders play to their strengths without overdoing it. OCCUPATIONAL SCALES (Optional) that predict performance in a specific role.